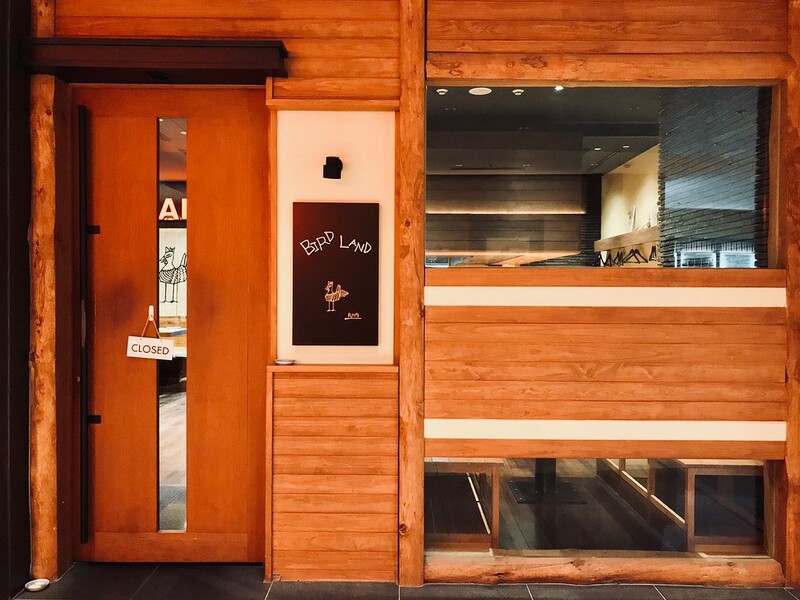 Renowned Michelin-starred yakitori restaurant Bird Land in Ginza might be intimidating for some - but the Marunouchi branch is far more accessible and relaxed, and you’ll get the same amazing ingredients and service, too. Michelin-starred dining in Japan can be daunting, especially if you don’t do fine dining all that often. So, it’s always a pleasant surprise when a famous restaurant opens up a more casual outpost - you get food that’s usually just as good, but in far more relaxed surroundings. 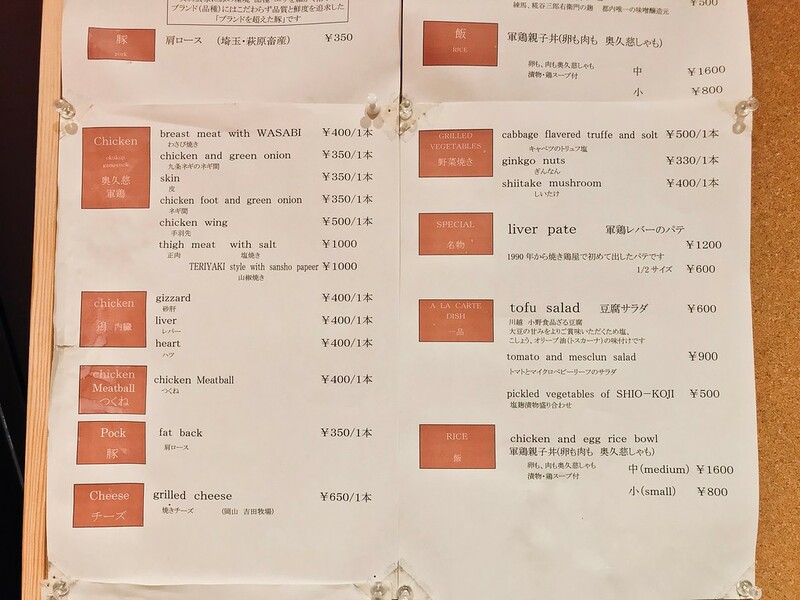 This is exactly what Ginza yakitori joint Bird Land has done with their sister restaurant in Marunouchi. You might not have the omakase yakitori set that the main branch is known for, but you’ll get the same top-quality gamecock grilled with just as much careful precision. Though it’s famous for the chicken, you’ll also see grilled pork and lamb on the menu, as well as some vegetable. Make sure you leave some room for the grilled cheese and liver pate, both of which are stellar and popular with diners. Finish your meal with their chicken and egg rice bowl - it’s one of the best versions of this dish that you’ll have in town. Subway: Directly connected to exit B1 of Otemachi Station on the Tokyo Metro Tozai, Chiyoda, Marunouchi and Hanzomon lines, and Toei Mita line. Train: 4-minute walk from Marunouchi North exit of Tokyo Station. 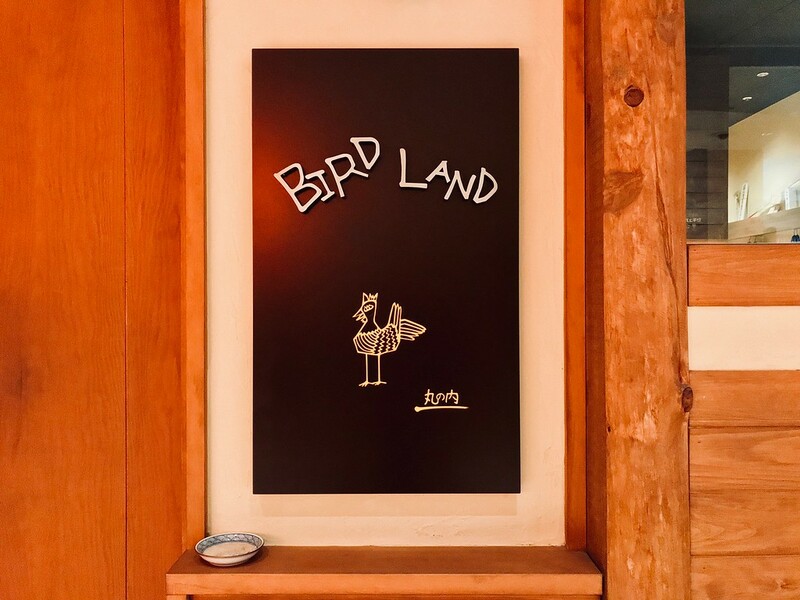 :: Read customer reviews of Bird Land on TripAdvisor. 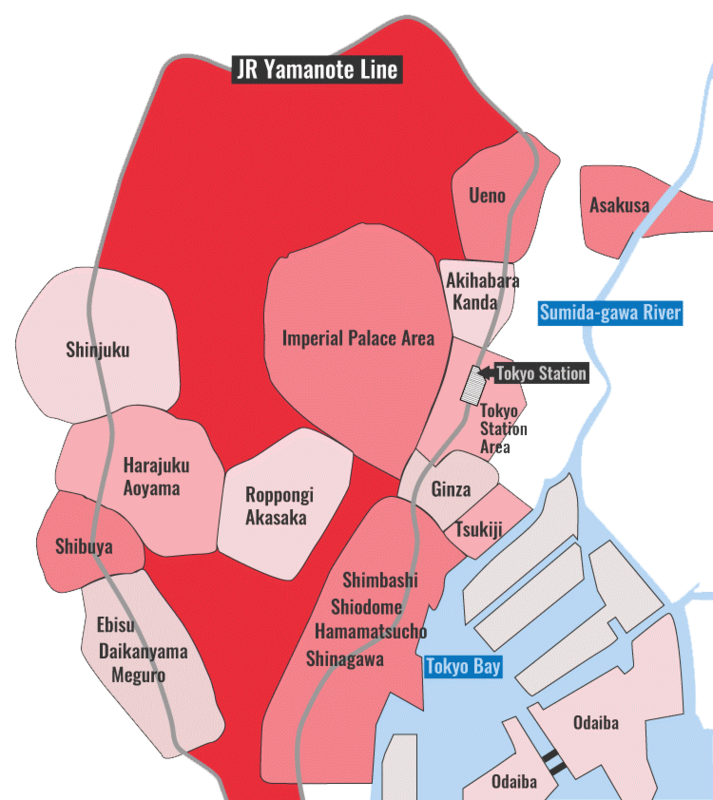 Bird Land is located in Tokyo's Tokyo Station and Marunouchi district. See our complete list of things to do in Tokyo Station and Marunouchi, including places to eat, nightlife and places to stay.